Wow. Finally Zoto Released a new Updates With Great Features. To Make Sure Everyone Register And Make Cool Money Through Thier Wallet After Registration. 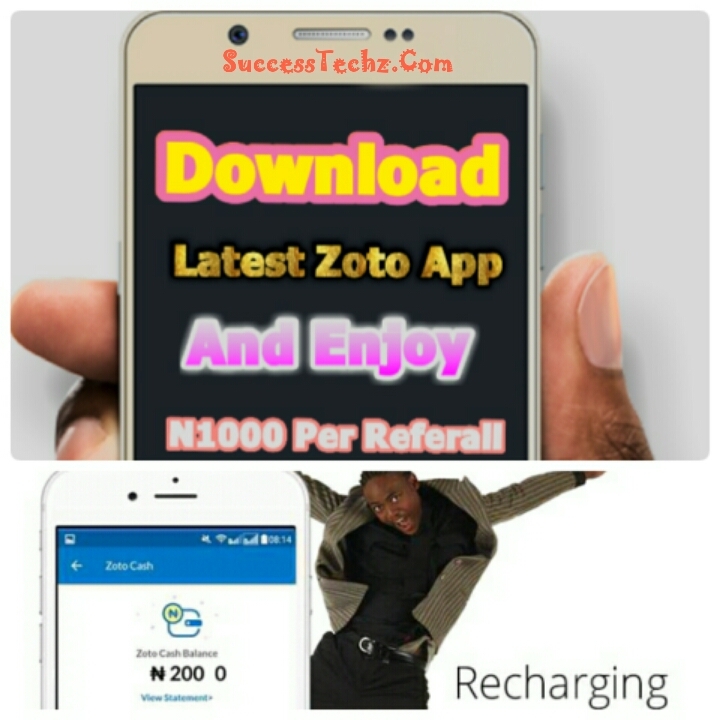 Zoto Is One Of The Fatest Recharge App That Gives User Bonus And Cash back Every On Recharge. You Can Recharge Any Networks In 10secons. ✔ After Registration Is Completed.You Have To Buy At Least ₦100 Credit Before Your Own Referral Username Will Be Generated To You. ✔ You Can Withdraw Your ₦500Through Airtime Or Add it To your Bank Account. HOW CAN I RECHARGE AND EARN MONEY ON ZOTO? 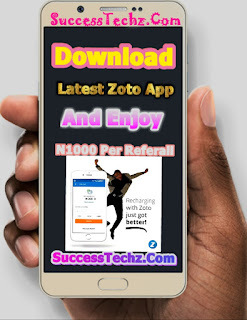 ✔ To Earn Money And Airtime On Zoto..Just Open The Zoto App, Then Enter The Amount To Recharge, Then Scroll Down And Pay With Your Debit Card..Follow The Next Step To Proceed. You can also watch the Short Video Below. What's New About The Latest Zoto App? 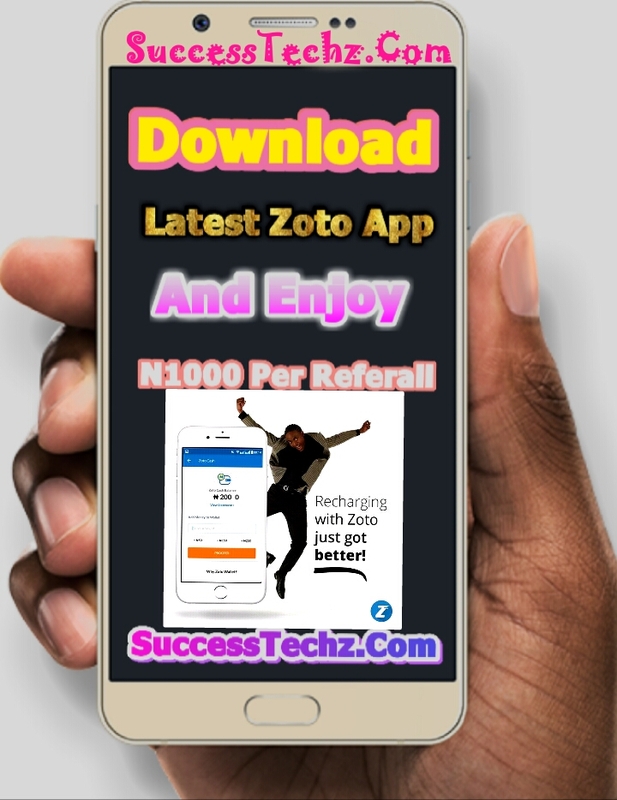 Zoto App Is back with some big & awesome updates. Update now! 5. Loads of improvements/bug fixes.